THURSDAY, March 15, 2018 (HealthDay News) -- Modern humans interbred at least twice in history with an extinct species of humans called Denisovans, new research shows. The results showed that the genomes of two groups of modern humans known to have Denisovan genes -- people in Oceania and in East Asia -- are different. 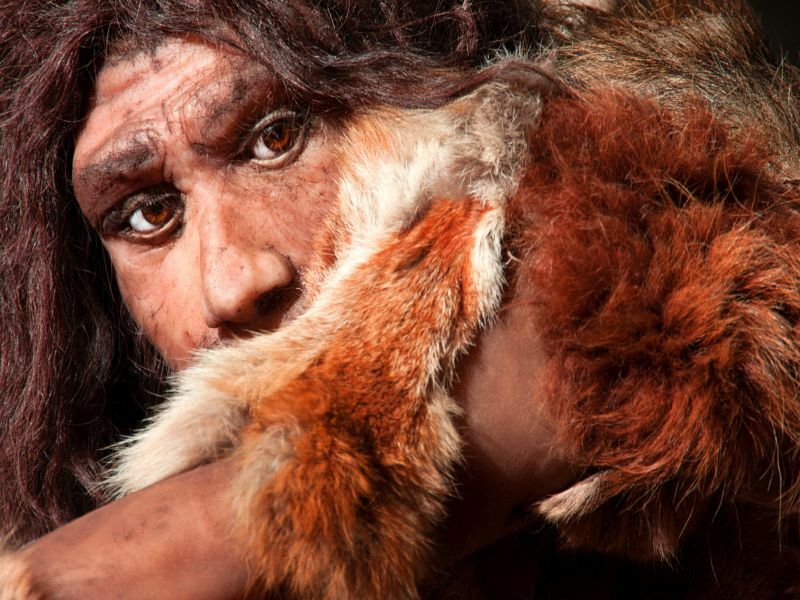 This indicates there were two separate times in history that modern humans interbred with Denisovans, according to the researchers. "What was known already was that Oceanian individuals, notably Papuan individuals, have significant amounts of Denisovan ancestry," said senior author Sharon Browning, of the biostatistics department. "When we compared pieces of DNA from the Papuans against the Denisovan genome, many sequences were similar enough to declare a match, but some of the DNA sequences in the East Asians, notably Han Chinese, Chinese Dai and Japanese, were a much closer match with the Denisovan," Browning explained in a journal news release. The assumption is that intermixing with Denisovans occurred fairly quickly after humans moved out of Africa, around 50,000 years ago, she said. But where in terms of location isn't known. It's possible that the ancestors of Oceanians interbred with a southern group of Denisovans, while the ancestors of East Asians interbred with a northern group, Browning suggested. "We want to look throughout the world to see if we can find evidence of interbreeding with other archaic humans," Browning said. "There are signs that intermixing with archaic humans was occurring in Africa, but given the warmer climate no one has yet found African archaic human fossils with sufficient DNA for sequencing."